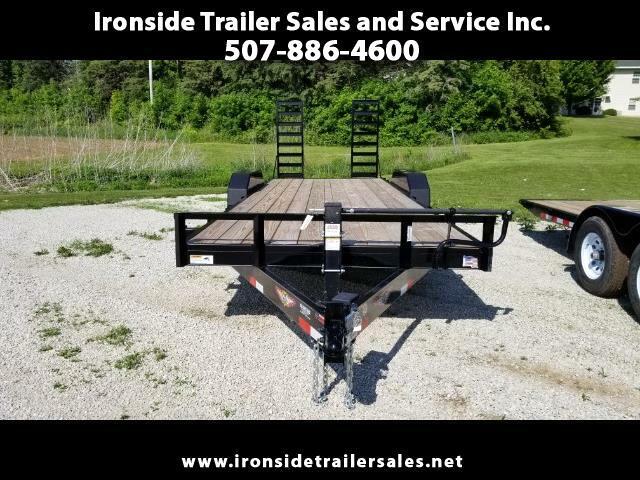 2018 H&H 20+2' dovetail trailer. Can be seen at Ironside Trailer Sales in Harmony, MN. Or call 507-886-4600 with questions.